Additional Features – too many to list but the basics are full living with generator and mains hook up, heating, hot and cold water, flat screen TV and entertainment, full bathroom, etc. This is a bespoke vehicle built to your specification and designed for overnight use. Combining advanced technology with the finest of materials we have created a thoroughbred horsebox that is full of innovation. These highly sought after vehicles are built to order on a choice of chassis. 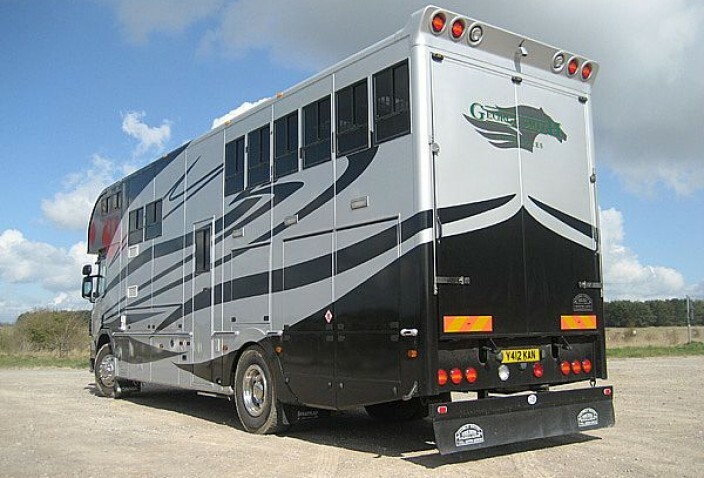 Make no mistake, horseboxes have never been this accomplished.This is a bespoke vehicle built to your specification and designed for overnight use. Combining advanced technology with the finest of materials we have created a thoroughbred horsebox that is full of innovation. These highly sought after vehicles are built to order on a choice of chassis. Make no mistake, horseboxes have never been this accomplished. 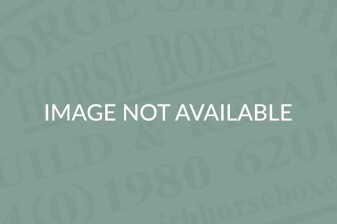 See our sister company, Equicruiser, for bespoke luxury living horseboxes.